Daily Debate: Which Zelda Game Is Hardest To Finish Without A Guide? Here at Zelda Dungeon, we have all sorts of tips, trick, bestiaries, item lists and comprehensive walkthroughs. Believe it or not, there used to be a time when things like the internet did not exist. Everything a person learned about a Zelda game all came through either word of mouth, the Nintendo Power magazine, or from buying a player’s guide. Now imagine you lived in this time, had no friends who liked Zelda as much as you, and you couldn’t afford a guide book. Which Zelda game, not taking into account things like combat difficulty (looking at you, Adventure of Link) would be the most difficult to finish? 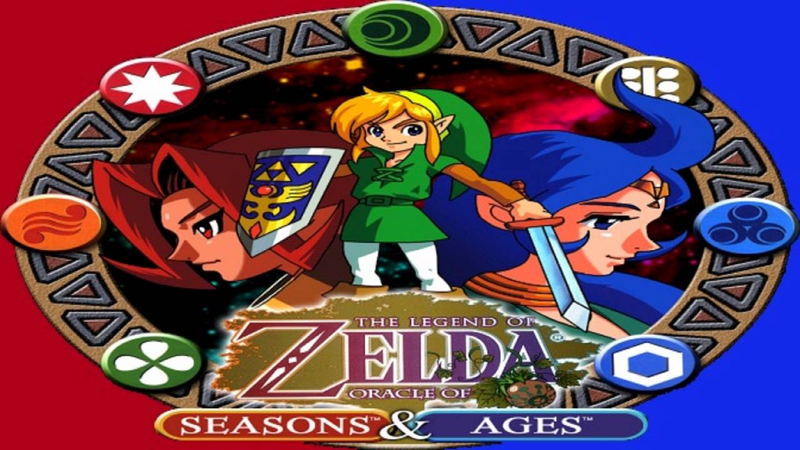 My vote would go to a linked Oracle of Ages/Seasons game. These two games are some of the more recent Zelda games I’ve finished, and I can still remember struggling through them. It is especially confusing when you start throwing in all of these different codes, and trying to figure out what gives you better codes, or even how the codes work for a linked game for that matter. The unique mechanic of having to change seasons and shifting through time at many different spots really makes the player think differently about the challenges presented along the way. So what do you think? Which Zelda game would give you the most trouble if you didn’t have anything to guide you through it? Let us know in the comments below!